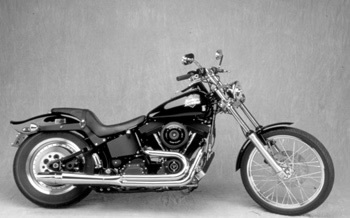 All FX model Softails with Forward Controls 1986-1999 . Increased horsepower & unmistakable THUNDERHEADER™ sound. All FX model Softails with forward controls.